Vacant Lots–The Hot Item at Fishhawk Lake! (The lakefront lot above is no longer for sale. It was purchased in 2014). 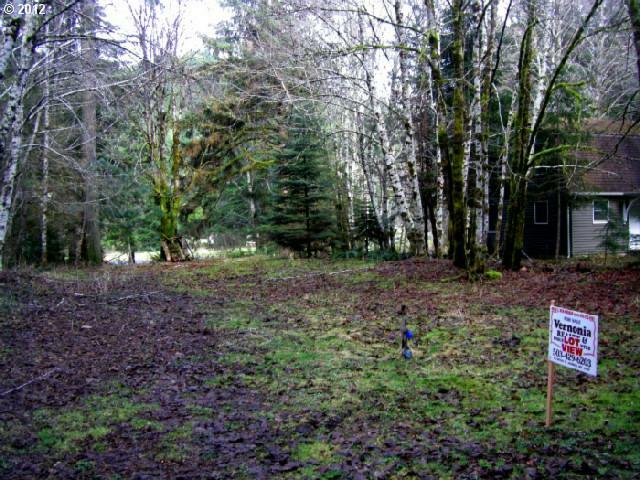 For some reason, vacant lots are what everybody’s calling about! 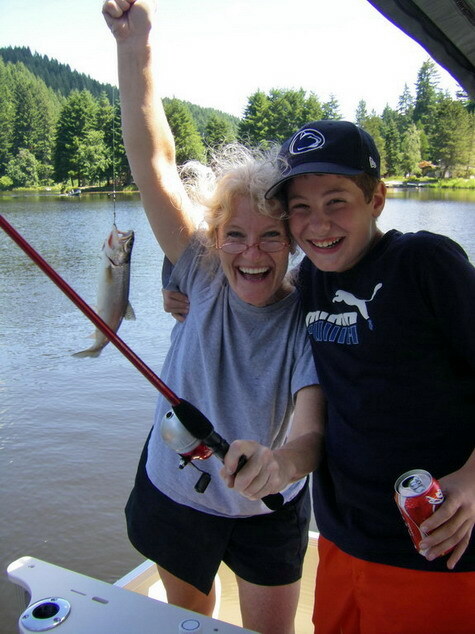 There are those who want a small piece of the vacation pie at Fishhawk Lake, to start creating memories right away, even if building a home is years off….kids still in college and no extra money right now. OR, it’s a chance to have a second property and not have to lay out all of the cash, because there are contract terms available on some lots. At Fishhawk Lake, we have waterfront lots, some with docks, some without. Right now they’re running around $75-80,000. Every member of our Fishhawk Lake community has access to the lake whether you have property on or off the lake and there are two boat ramps at each end of the lake. You can keep your kayaks, canoes, driftboats or paddleboats there during the summer season and move them in late fall. This waterfront lot, located on the canal, dividing the community from the community center, located on an island is listed at $80,000. It has a dock and is “spitting distance” from the lake! 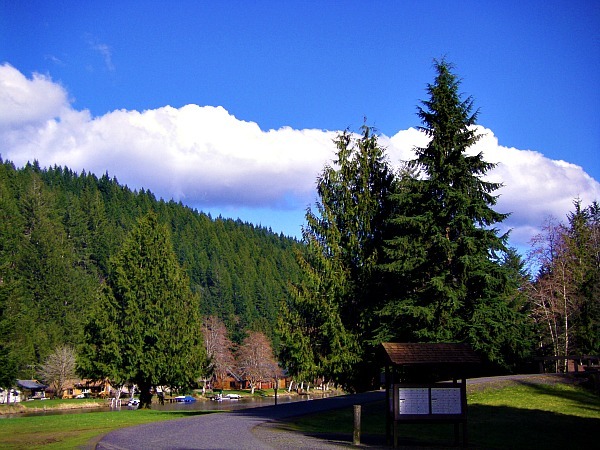 We have secluded or off-the-lake lots and those are quite reasonably priced, usually around or under $20,000. These can be quite private, or right on Fishhawk Rd, they could have an established driveway or not. All have water/sewer availability some already have those hooked up. There are a few Fishhawk Lake vacant lots that even run about $8,000!!! They are mostly sloped, so bring your thinking cap! At Fishhawk Lake, you can camp forever if you want to and not have to build. If you do build, it has to be at least 900 sq. ft. according to the HOA rules, and it has to have some kind of foundation. We don’t allow manufactured homes or yurts! You can bring your camper, RV, SUV, tents, what-have-you. On site, you can leave your motor home, tent trailer, etc. here at Fishhawk Lake on your property for up to 60 days per year, then it will need to be moved to another location. We keep things pristine, so it doesn’t clutter the beauty of Fishhawk Lake, which is a big draw here. 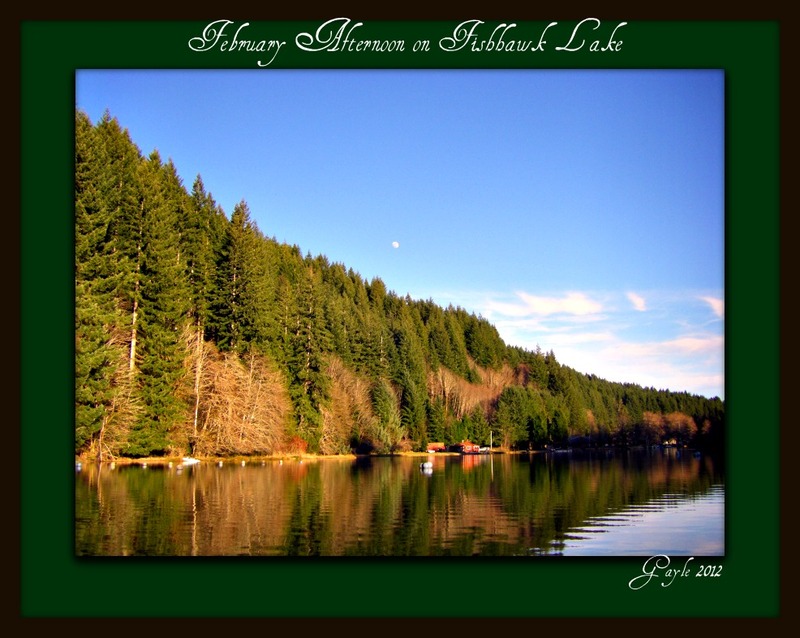 This entry was posted in Buyer/Seller Questions, Common Questions About Fishhawk Lake, Homeowner's Association, Lake Realtor, Listings, Real estate, Thoughts from a Fishhawk Lake Realtor, Vacant Lots for Sale Fishhawk Lake and tagged best real estate buys, Fishhawk Lake, Fishhawk Lake activities, Fishhawk Lake real estate, lake lots for sale Oregon, lake properties, lake property for sale Oregon, lakefront for sale Oregon, lakefront properties, lakefront property Oregon, properties for sale, property sales, vacant lots for sale Fishhawk Lake, vacant lots for sale Oregon, vacant lots on a lake, values of lake properties. Bookmark the permalink. 1 Response to Vacant Lots–The Hot Item at Fishhawk Lake!